After I upgraded my Asus TP300LD to the new and improved Windows 10, there was one thing that bugged me the most. This was the fact that my keyboard and touchpad were still enable despite flipping my laptop into its tablet position. If you may have remembered, the Asus TP300LD is a hybrid laptop which can change into a tablet and a laptop and it has touch screen functionality, aptly known also as one of the ‘Transformer laptops’. That said, if the keyboard and touchpad are working in its tablet possition, you would not be able to use the laptop as a tablet as any contact with these two devices will activate some action to your system. Anyway, after reading numerous forums trying to look for ways to solve this problem, I have finally resolved it and it’s really simple. First of all, download the Asus Fliplock V1.0.3 from the official ASUS site or here, if you can’t download it anymore at that site. Do not use the upgraded 1.0.5 version as it doesn’t work. 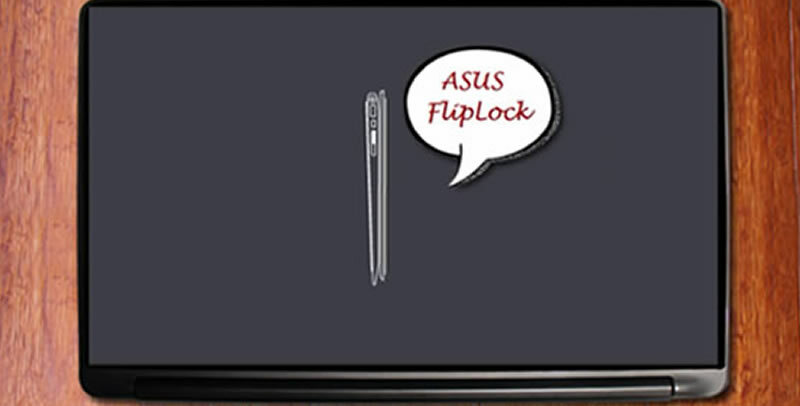 Install the diver for the Asus FlipLock, and that should get your keyboards non-functioning when you are changing your laptop to the tablet mode. Now, the mousepard is still very much active, and we need to deal with that too! We wouldn’t want any unwanted scrolls while in tablet mode, do we. To disable the mouse, go to Setting>Devices>Mouse & Touchpad. Then, look for ‘Additional mouse options’ under Related Settings as you can see below. Click on that link, and it will bring you to the mouse properties. Here, you need to disable the touch pad, and you can do so by selecting the ‘ELAN’ tab, and clicking ‘Stop device’, and click ‘Apply’, you are done! So now, you can flip your laptop back into a tablet mode without worry, and if you are concerned about not being able to use the touchpad when your computer is in its laptop mode, don’t be. After all, your computer has a touch screen. Use that, or if you are like me, use an external mouse instead.